jyoti chavda jewellery: Jewellery 2008! hi there - thanks for visiting! 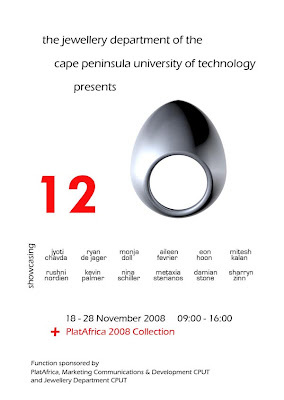 Please have a look at my work of 2008. I've started creating an album here. Above we have the invitations for the exhibition. 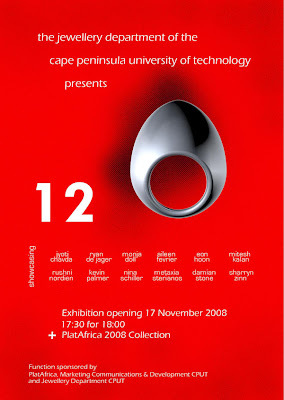 The theme was "12", as there are 12 third year as well as 12 fourth year students exhibiting their work for the year 2008 - quite a coincidence!